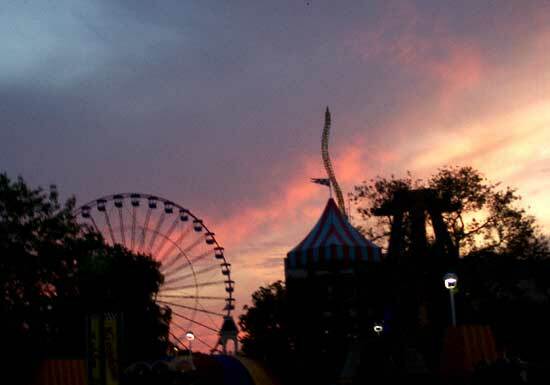 Seeing the sun rise over Cedar Point's skyline is always breathtaking. It's a great way to start what is always a fantastic day with a ton of friends at Cedar Point's annual Coaster Mania enthusiast event. 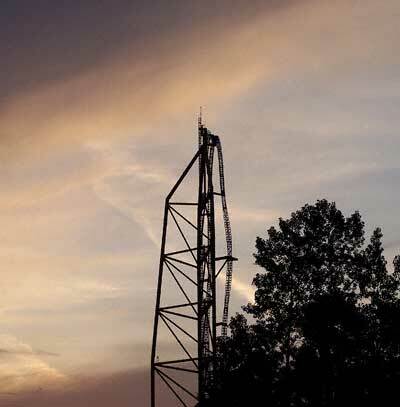 Greg and I got into Sandusky at about eleven the night before and you could see Top Thrill Dragster all lit up from about ten miles away it's that huge and it really got my blood pumping. We camped nearby and after getting everything set up we ended up finally crashing at about 2 am before waking up at 4 to get ready, grab some food and head onto the point to start the day. 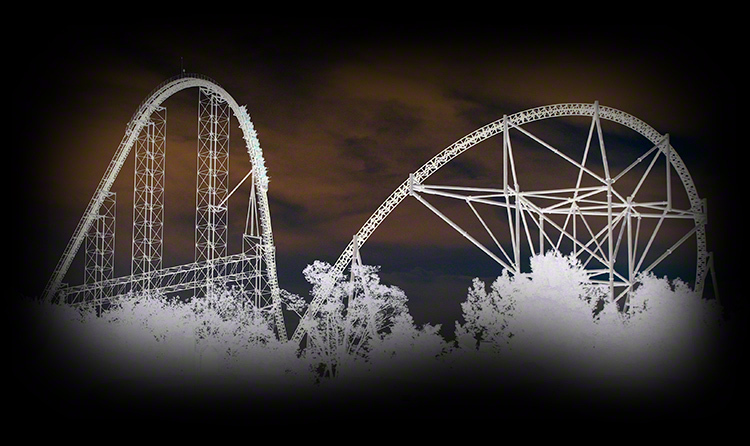 Who needs sleep when you've got coasters to get you going? 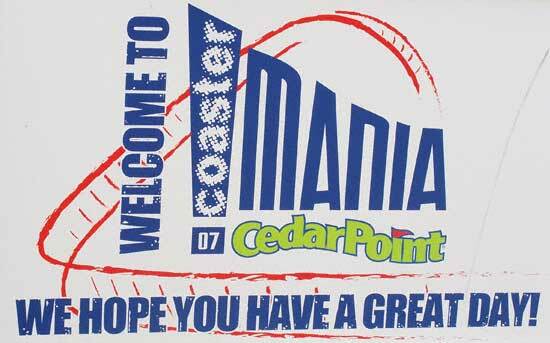 Cedar Point really rolls out the red carpet for everyone at Coaster Mania including free unlimited soft drinks this year and a scavenger hunt where four people ended up winning a hundred dollar shopping spree. 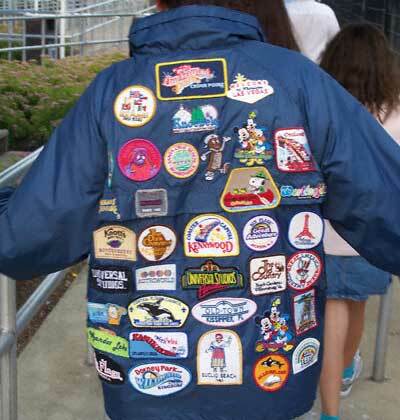 You know you're at a coaster enthusiast event when someone has a coat full of patches and they're not covering any holes.